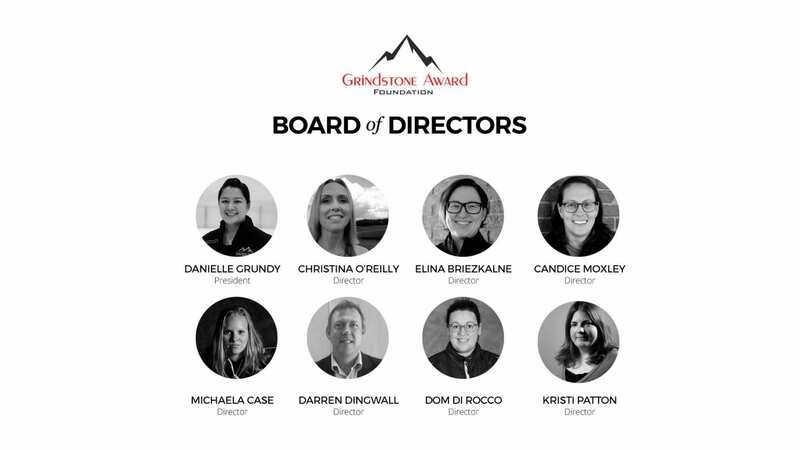 The Grindstone Award Foundation is pleased to announce the new members of the Board of Directors. This team will help lead all of our initiatives and the ultimate goal of tearing down financial barriers for young female hockey players. Grundy has come full circle, returning to Kelowna to be a role model for the next generation of female players. After graduating from Dartmouth College, where she earned a hockey scholarship, she played professionally in Switzerland for two years. Since she returned to B.C. 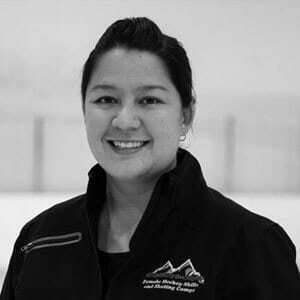 she has given back through coaching, operating her own hockey camp (Grundy’s Grind) for adult female players for 6 years and was the Head Female Development Coach for Kelowna Minor Hockey Association for 3 years. As President and one of the Founders, she is the leading force in creating and building the Grindstone Award Foundation to where it is today. 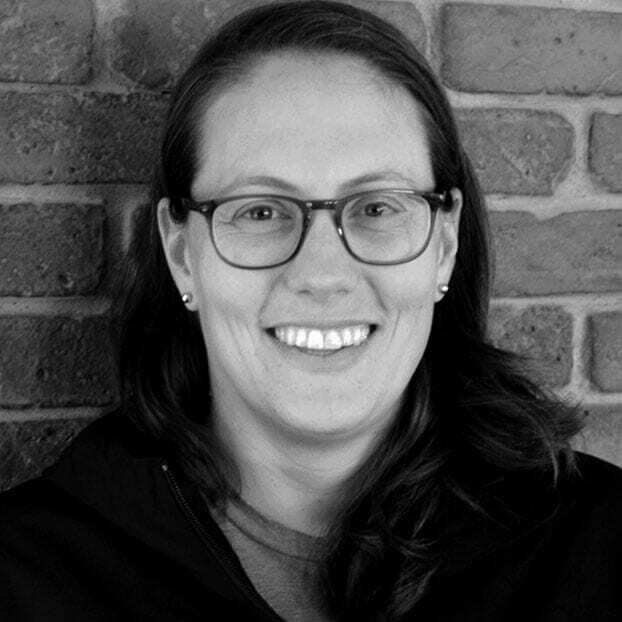 Candice Moxley (Mox), has a wealth of experience as a coach for women’s hockey teams. Prior to becoming a coach, she played for the Division 1 in the NCAA for Niagara and in the Canadian Women’s Hockey League for three years. As a Head Coach for the Buffalo State Bengals women’s hockey team, she was named the ECAC West Coach of the Year and brought them to the playoffs for the first time in six years. Mox has previously worked as the Video Coach with Hockey Canada Women’s Development and Senior teams. In August, 2017 Mox was appointed Assistant Coach of the CWHL Markham Thunder and her connections to the sport are a valuable resource to the Grindstone team. She is currently a teacher at the Hill Academy. 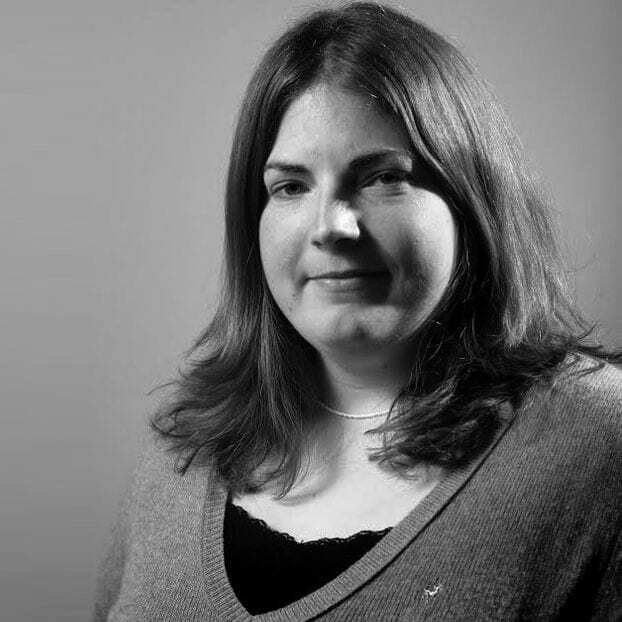 As a director, Christina O’Reilly brings 20 years of corporate marketing, strategic planning and event management experience to her role. 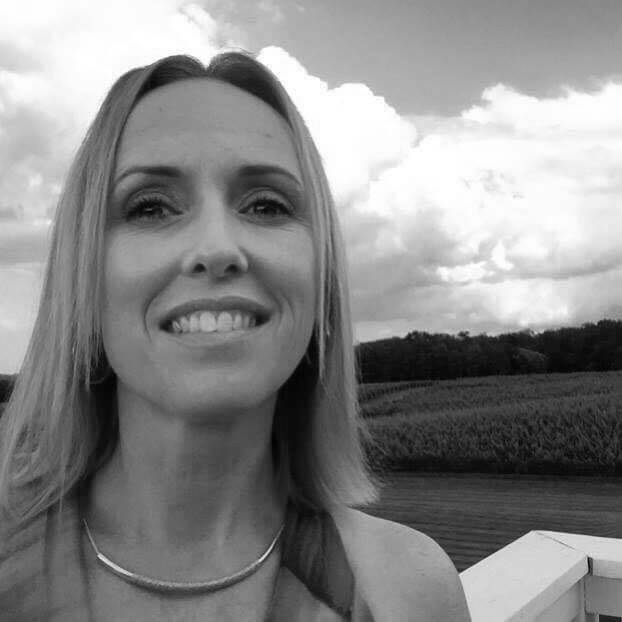 She has worked for some of the top global enterprise companies focusing on developing creative, integrated, multi-channel teams that build brands, sales and positive customer experiences. 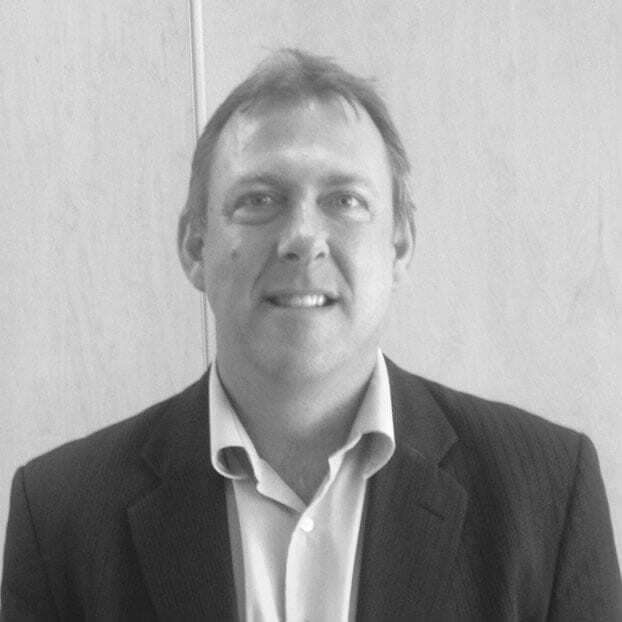 Darren Dingwall is using his penchant for numbers, as a top accountant in Kelowna, to assist the Grindstone Award Foundation as the Treasurer. While his role on the board of directors is to assist with financials, he also has a long history of involvement with hockey. It is for that reason he wanted to give back in some way and decided to join the Grindstone team. Dom Di Rocco, brings her hefty resume of hockey experiences and connections to the Grindstone board. Currently Di Rocco is the coach of the University of British Columbia Thunderbirds women’s hockey team, where she has helped lead them to two Canada West championship titles and a silver and bronze at the USports national tournament. 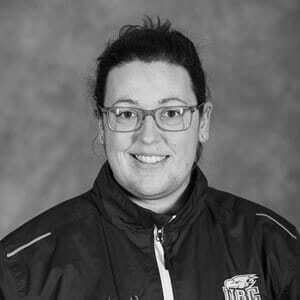 Di Rocco is a former Thunderbirds player, is the female varsity coach with Delta Hockey Academy and Assistant Coach with Team BC (bronze medal winners at the national tournament two years in a row). Di Rocco is also the owner of Rock Hockey Training and Apparel. Growing up as a rink rat, Kristi Patton turned her love for the sport of hockey into a career as a journalist. Her role with the Grindstone Award Foundation as communications manager is to manage and direct the internal and external communication, create communications strategies and is the initial point of contact for media. She has covered women’s hockey for over a decade freelancing for Hockey Now, previously freelancing for Hockey Canada and working as a reporter for the Olympic News Service at the 2010 and 2014 Olympic Winter Games. She also served as the Director of Communications for the Penticton 2016 BC Winter Games. Patton is currently the editor of the Penticton Western News. 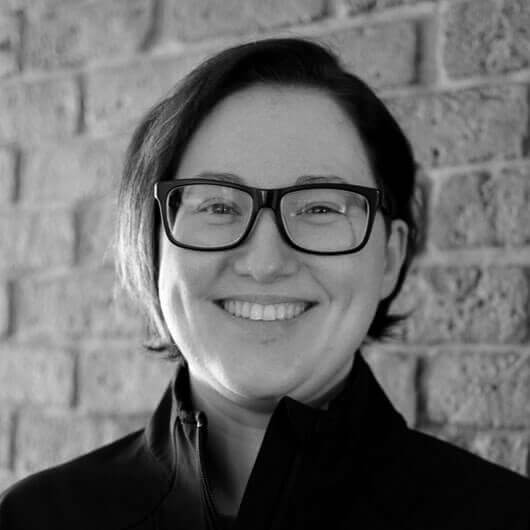 Director Elina Briezkalne, the storyteller, although she can barely stand on skates, Briezkalne knows how to take the nuts and bolts of information and weave it into a compelling story. She does that on a regular basis of those who have donated or been touched by the Grindstone Foundation. She is passionate about languages, visual media and writing. 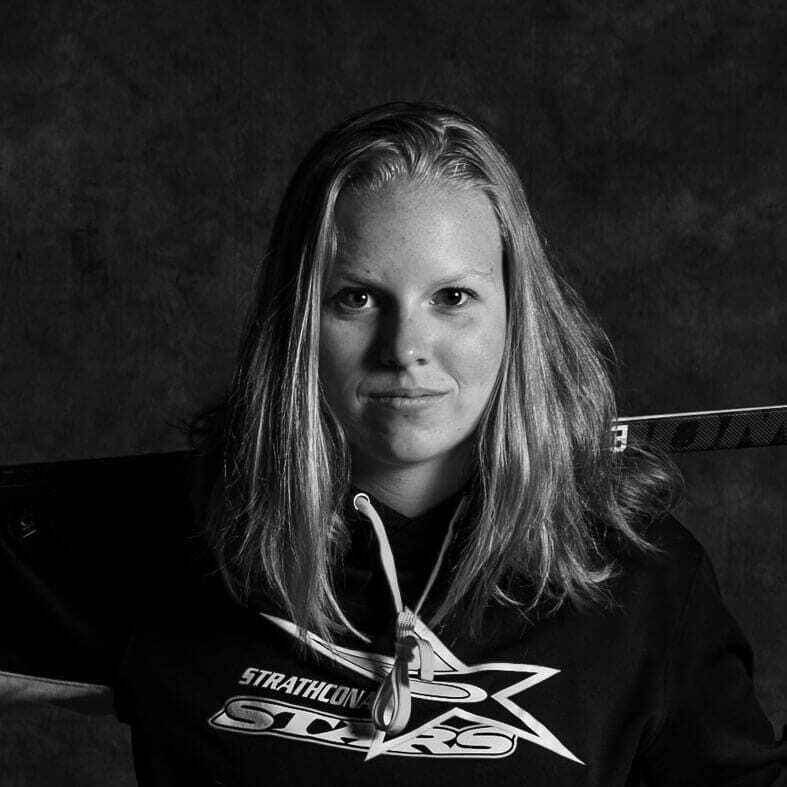 Michaela Case, Secretary, both carry a unique set of skills that have helped the Grindstone share their message of giving every girl a chance to play hockey. Case took up hockey after watching the national women’s team prior to their departure for the Turin Olympics. It has since taken her on a whirlwind adventure leading her to give back to female hockey through the Grindstone Award Foundation and through summer camps, power skating teaching and coaching.